Conveniently tucked away in the heart of McCaysville - minutes from downtown Blue Ridge, hiking & biking trails, white water rafting, horseback riding trails, and more - this lot with mature native flora offers peace, quiet, and wildlife right outside your door literally. Situated privately on Fightingtown Creek, the outdoor lover will enjoy the experience of building and customizing his or her mountain getaway or full-time dream home. 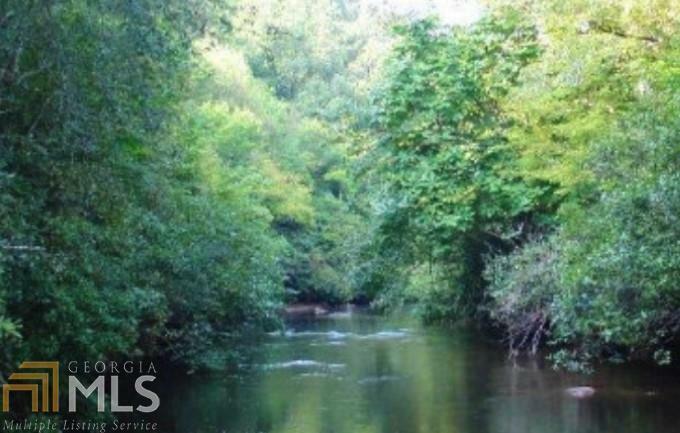 Fall in love with the mountain life from this beautiful creek front retreat!